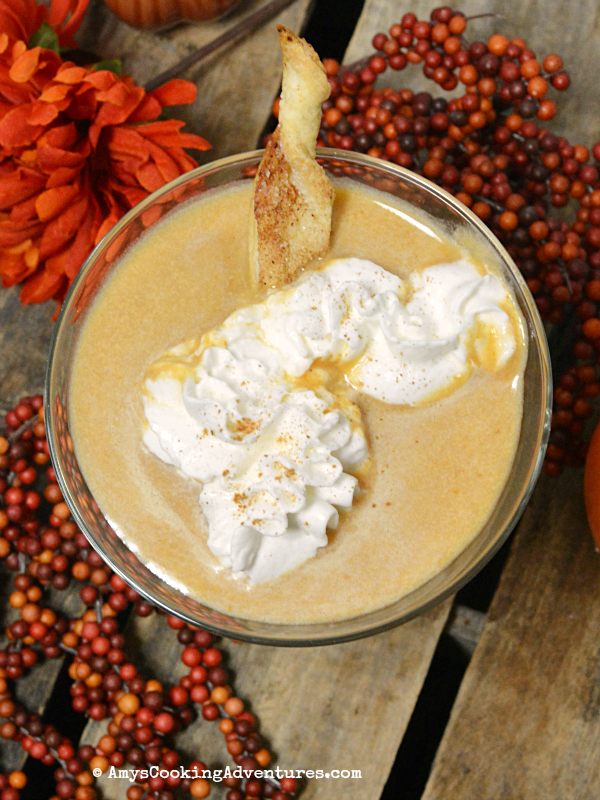 Everyone needs a Thanksgiving specialty drink, right? 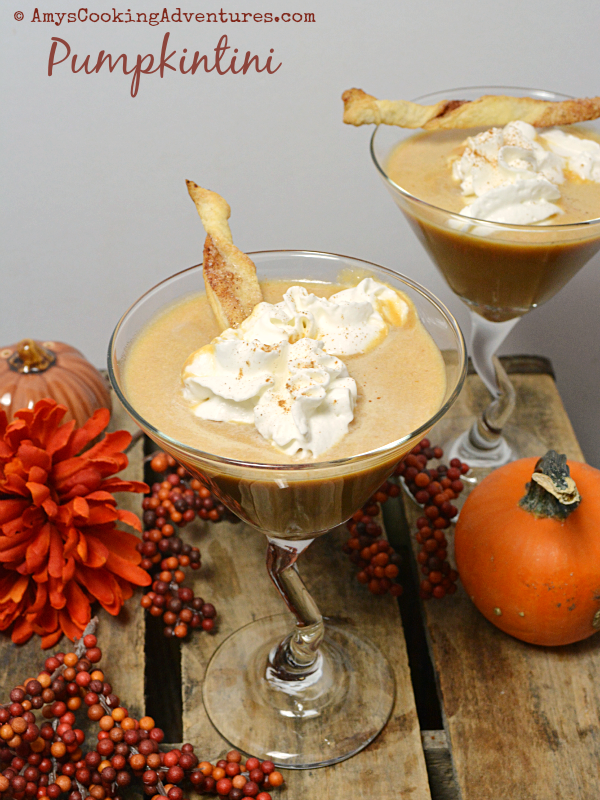 These pumpkintinis are pretty much a boozy pumpkin pie in a glass! You can’t get much better than that! 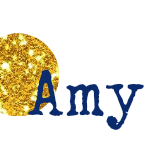 Ps – don’t skip the pie crust twists – they pull the whole drink together! Place the milk, pumpkin puree, and spices into a small blender. Blend for 3-4 seconds or until the ingredients are combined and slightly frothy. Pour the mixture into a martini shaker. Add a small handful of ice, vodka, kahula, and half & half. Shake until combined and strain into two martini glasses, leaving the ice behind. Top with whipped cream and a pie crust twist and enjoy.